On a frigid March day in Yorkshire in 1895, 10-year-old Marissa Ayers encounters the raven-haired, blue-eyed stranger for the first time. 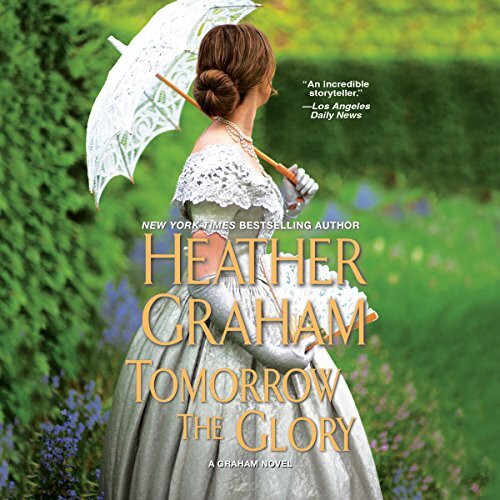 When next they meet, she has escaped the dust of the coal mines and is now a lady's maid at a fine estate, determined to escape her hardscrabble life. She instantly recognizes him, but has no inkling that their lives are about to come together in the most intimate way - until her mistress begs her to take her place in a marriage of convenience. Teela Warren is a southern beauty, raised in the gentility of a vast plantation. When she first travels to the Florida Territory, she is overwhelmed by its exotic wilderness. 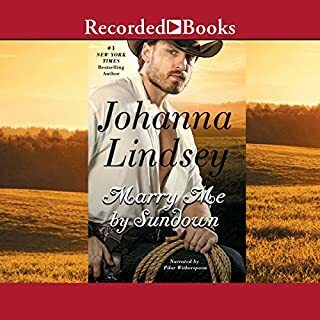 And when she encounters half-breed James McKenzie there, her desires are aroused in ways that are as strange and wonderful as the untamed countryside. But their love is perilous, and war threatens to put them on opposite sides of the bloodshed. In the days when Scotland lay under siege - from the Vikings who sailed from the north and the Norman English who came from the south - King David sought to unite his people into one nation. For this, he needed loyal warriors. Waryk de Graham soon proved the greatest of these fighters, and was knighted Lord Lion. But his honored position came with a price: a wife chosen for him by the king - a reluctant Viking bride. Once, Brendan O'Herlihy was Kaitlin's whole world. At 15, she fell hard for the green-eyed Irish bad boy and fantasized about a big wedding with all the trimmings. But a terrible accident turned those dreams to ashes, and Kaitlin and Brendan went their separate ways. Now the lover she hasn't seen in eight years is back in her life with a vengeance as best man at not one but two family weddings! He rode into Chirk Castle on his pure black destrier. Clad in black from his gleaming helm to the tips of his toes, he was all battle-honed muscles and rippling tendons. In his stark black armor he looked lethal and sinister, every bit as dangerous as his name implied. He was a man renowned for his courage and strength, for his prowess with women, for his ruthless skill in combat. In Lonesome Rider, born to a Sioux mother and a white father, Blade McKenna grew up between two opposing worlds, never wholly belonging to either. The Civil War brought him yet more sorrow and loss. Now Blade is a man who lives only for revenge. This violent, merciless wilderness is no place for beautiful Easterner Jessica Dylan, who is on her own mission to clear her late husband's name. 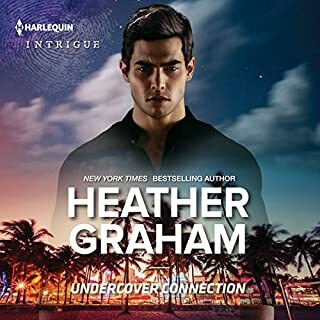 Previously published under the pen name Shannon Drake, so this is the first time it will be available under the Heather Graham name. 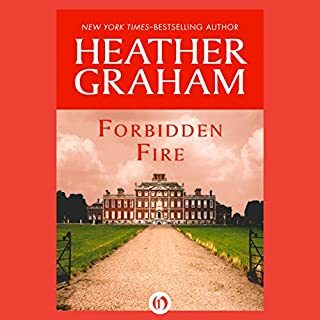 But war and treachery soon tear them apart - Brent into raging battle, Kendall into desperate flight from a scorned husband's white-hot vengeance. They live only for the promise of tomorrow - and a love that will burn forever in both their hearts. 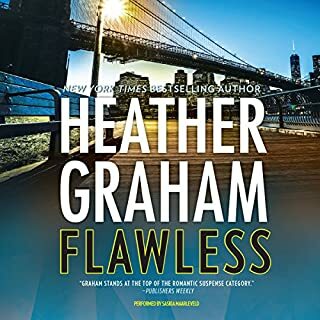 ©1985 Heather Graham Pozzessere (P)2017 Brilliance Publishing, Inc., all rights reserved. 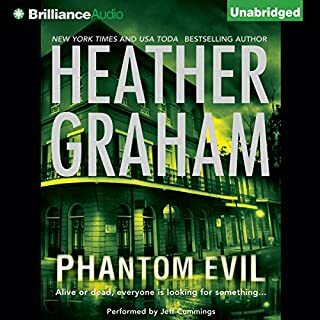 Published by arrangement with Kensington Publishing Corp.